BWM Melbourne's new spot for Kmart shows how irresistible value feels, by celebrating and sharing the 'Kmart feeling' that transforms low-price products into a wonderland for the imagination.The spot features track 'The Clapping Song' by Shirley Ellis. It's a pleasant enough ad, if a bit derivative of the kind of thing Bonds has been doing for a number of years. But something about it has bothered me from the start. 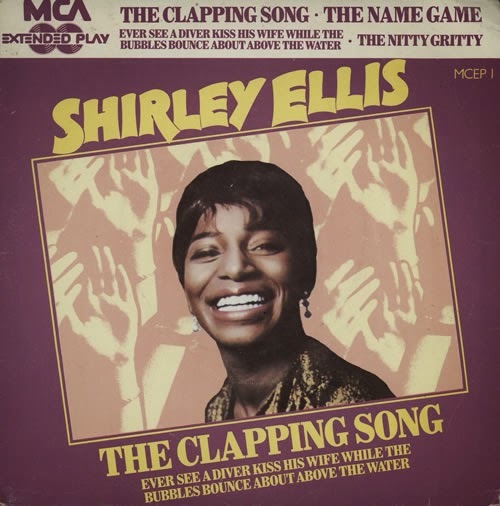 Although the agency claims on its YouTube channel that the ad features 'The Clapping Song' by Shirley Ellis, the lyrics have clearly been changed from that familiar classic hit of the 1960s without acknowledgment. Unnecessary? Over the top? Political correctness gone mad? I can only guess that advertiser and agency are trying to avoid any possibility of complaints to the Advertising Standards Board about inappropriate references to alcohol and tobacco consumption and a fatal public transport accident.